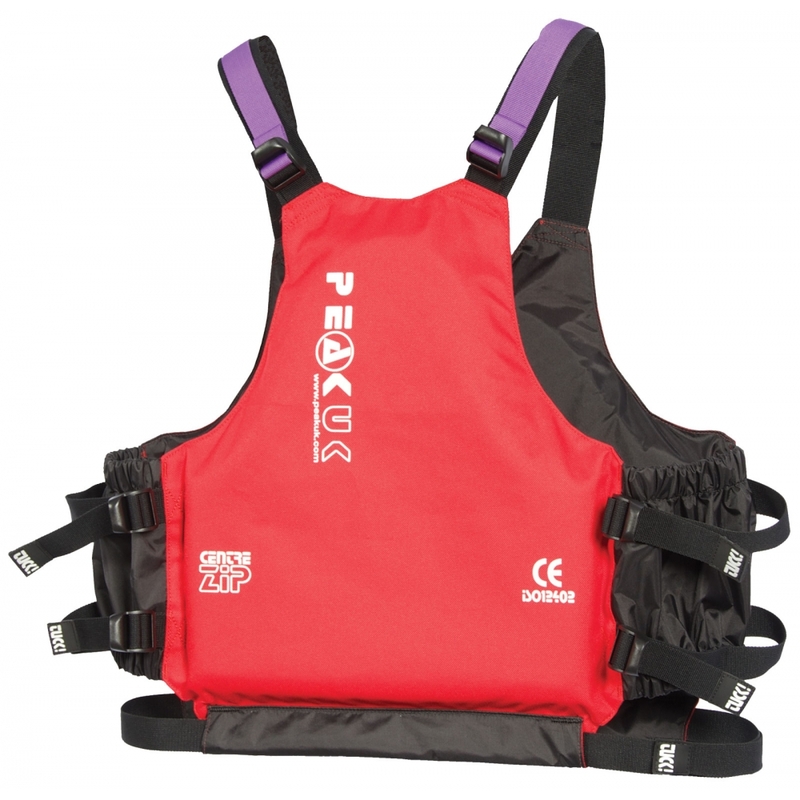 Front opening group use PFD featuring colour coded shoulder straps, quick adjustments and a well deserved reputation for durability. 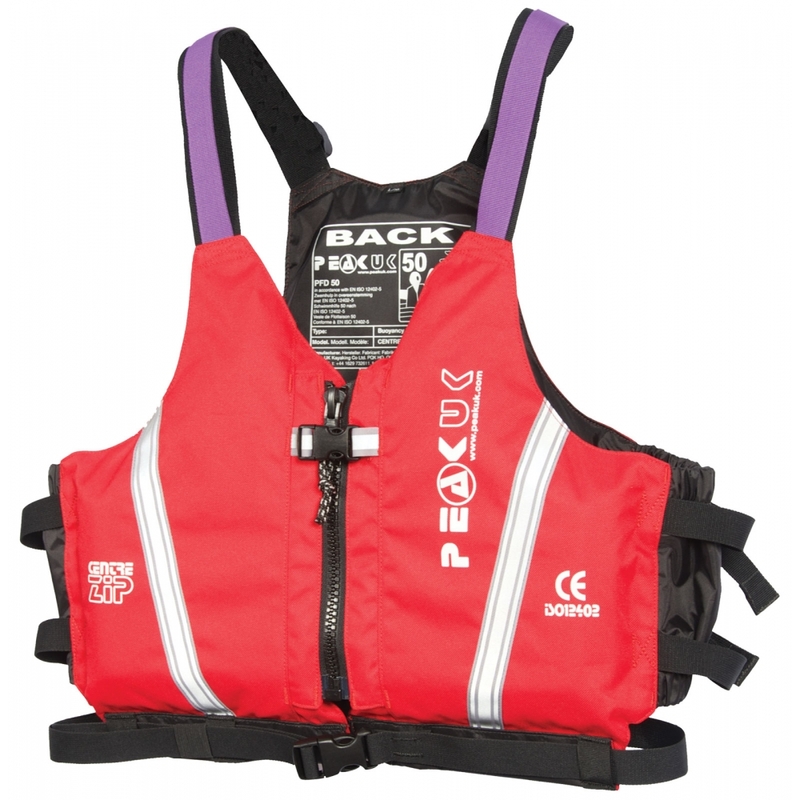 As used by many of the top centres, providers and schools in the UK, Europe and beyond. Sizes: XS. SM. LXL. XXL.